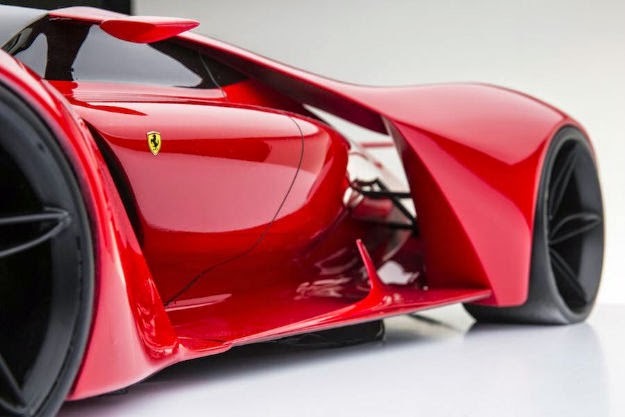 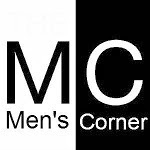 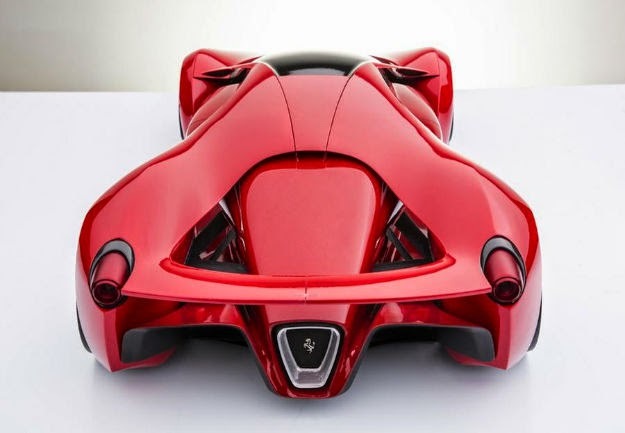 Men's Corner: Will this be the Ferrari F80? 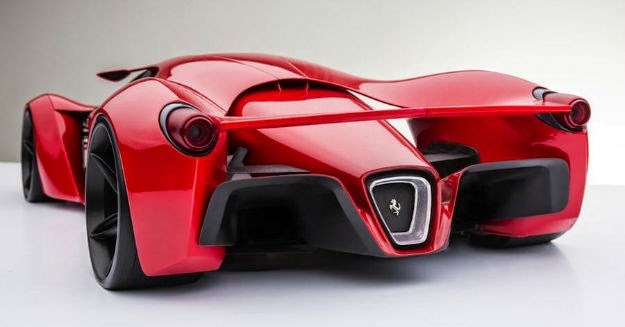 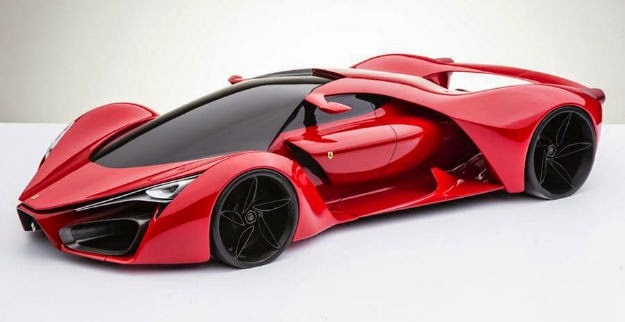 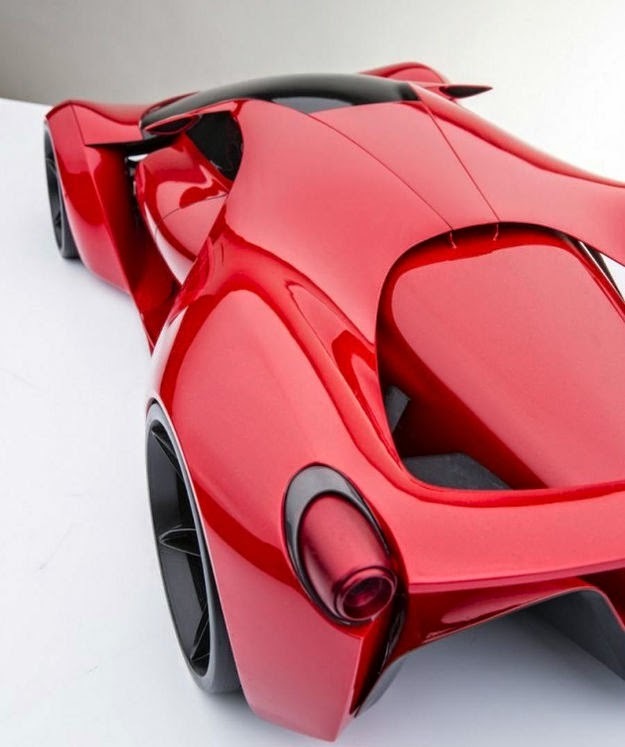 Designer Adriano Rael played a little and made ​​a model of how new Ferrari F80 should look like. 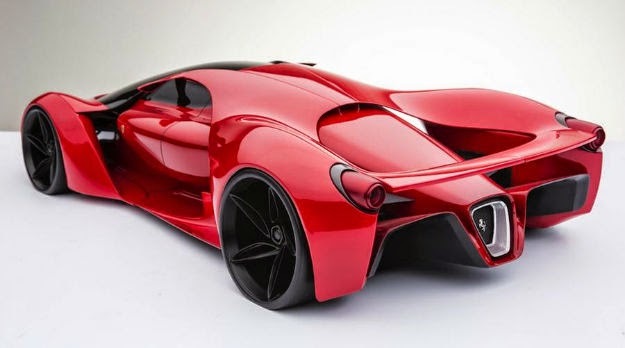 From what we see, it seems to us, the famous car manufacturer could try and create a new model from the F series. 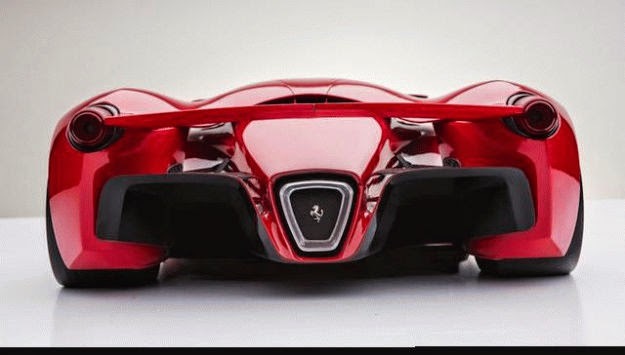 By Raeliu, F80 should have a V8 Bi-turbo engine with 900 horses, with which for 2.2 seconds get to 100 kmh and with whom he could reach a top speed of 498 km / h.
We hope that we will see an announcement that this model is in preparation, otherwise the Adriano could turn to another manufacturer, so instead of horse in the logo, we could see another animal.